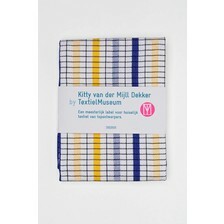 Louisa Catherine (Kitty) van der Mijll Dekker was a Dutch textile designer. 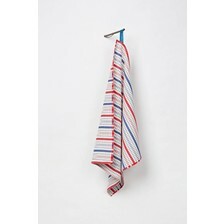 She is known as the person who has been modernized the tea towel in the Netherlands. Her work is characterized by geometric shapes that differed by the weaving technique used and colors used in the checkered household textiles that was popular around that time. Besides household textiles she made floor and wall hangings.